Having the desire to surround ourselves with the finer things in life, sometimes we need to go no further than our own backyards. Who doesn’t love the tastes and smells that revolve around the outdoor grill? It also provides the opportunity to invite family and guests to our house allowing them to also sample one of the finer slices that life can offer. In any case, the last thing you want to happen is to serve grilled food that is unevenly cooked, burned or not cooked enough. 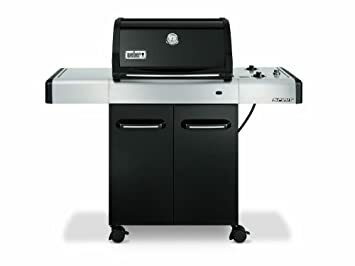 Unfortunately, this can occur if you settle for a bargain priced grill that flairs up, cooks badly and doesn’t fit the bill but was a lighter hit on your bankroll. Adhering to the finer slice lifestyle and products takes pressure off of you and guarantees no awkward or embarrassing situations. 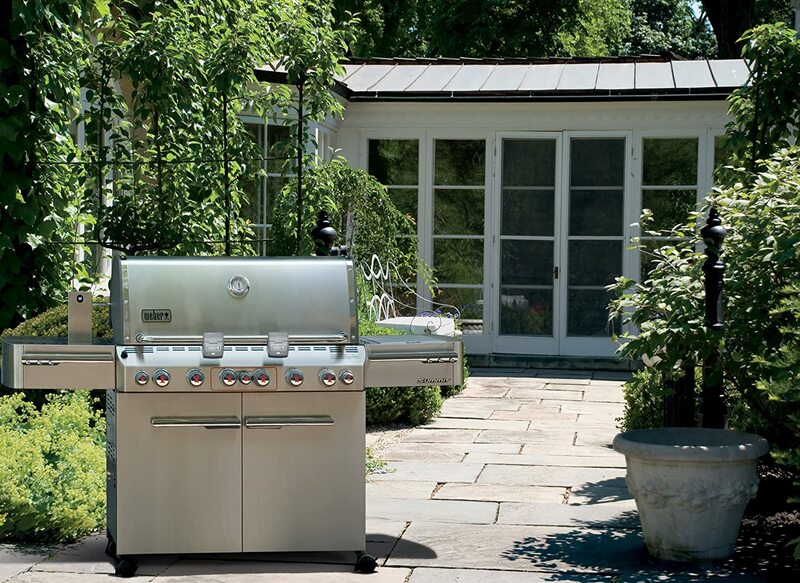 The reliability and sturdiness of Weber grills is unequalled in the grill industry. The original dome shaped lid on the first line of their grills was revolutionary. This lid added a different dimension to the product because your grill could also be used as a smoker. By placing charcoal and food at opposite ends, the curved lid steers the smoke toward the food with no direct flame contact. 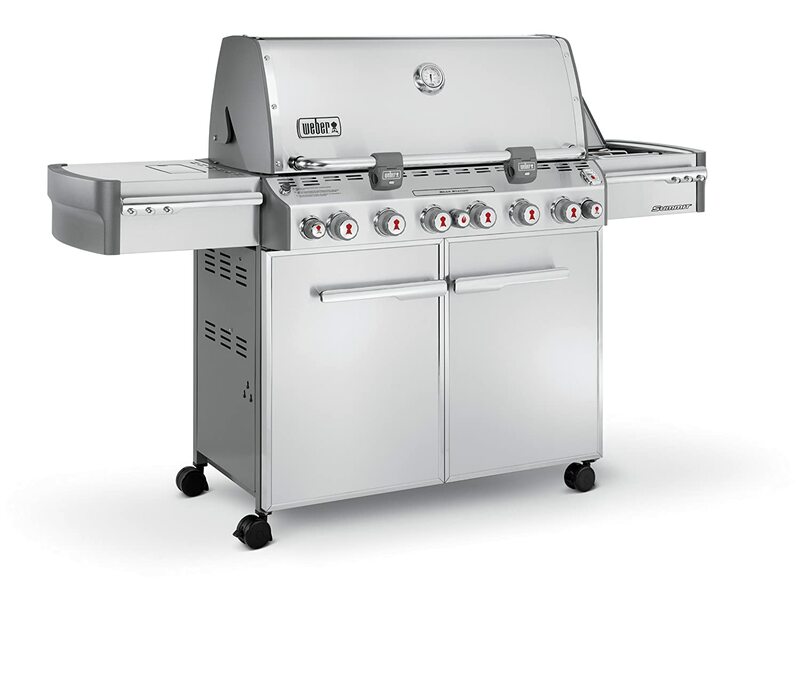 Weber now carries a full line of grills that are fueled by gas as well as charcoal. The Spirit and Genesis are first class grills, but also check out their top quality Summit. It features an infrared-driven rotisserie, a smoker and LED lighted control knobs. It also has enough burners to cook every course of your meal simultaneously. Take our word for it, owning a Weber grill is by far, one of the finer things in life. 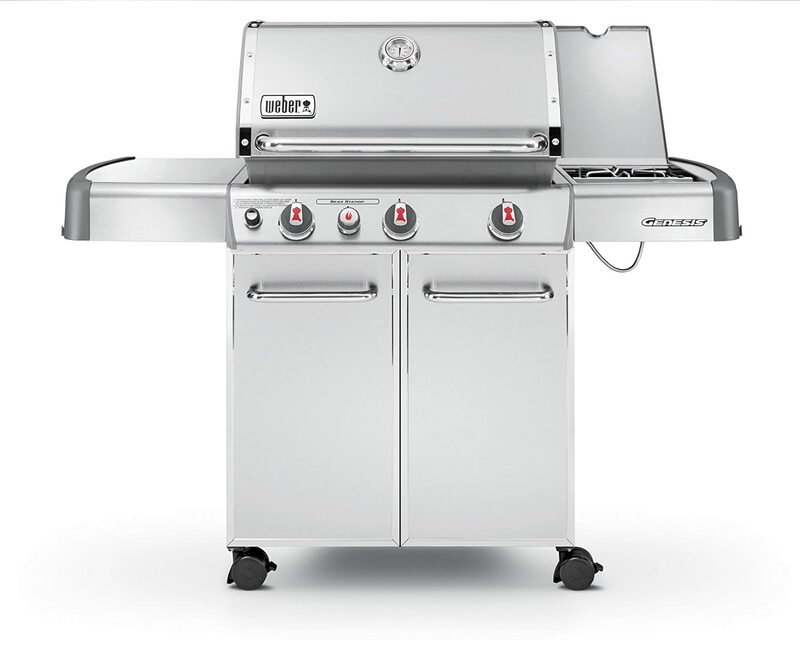 Fear not the price of the Weber as you can land a simple entry level model for $300 or score the deluxe Summit for about $2500. Either are worth the price and enjoyment you’ll receive for years to come. There is no time to hesitate. We are late in the grilling season with only a couple of months of warm weather left. But many of us that possess the finer slice of life attitude have been known to grill on our Weber in the middle of winter. We don’t just say we are throwing something on the grill because we throw things on the Weber. As far as prices are concerned, this is probably the best time of year to purchase a Weber if you are only considering an upgrade for next spring. You would suffer the whole winter however, anxiously looking forward to your Weber experience. A finer slice of life awaits you. A quick inventory of my favorite Webers below based on your desire for the finer things. Make your selection, you can’t go wrong. This entry was posted in Food, Gifts for Him, Home, Things and tagged best things in life. Bookmark the permalink.